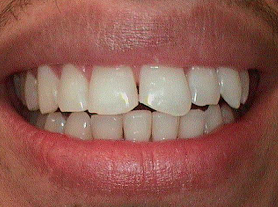 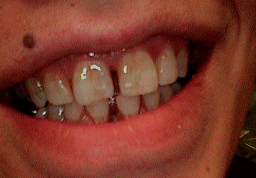 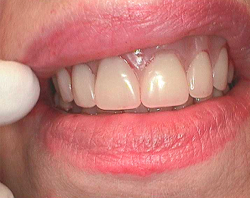 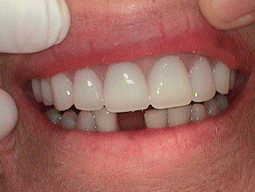 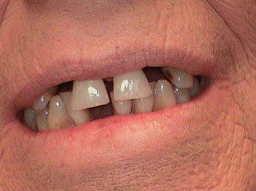 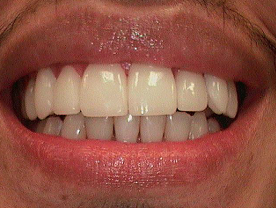 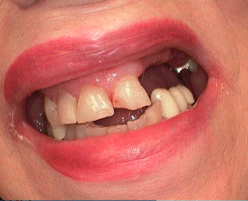 At Brite Smiles Dentistry we can help you achieve the smile you’ve always wanted but only dreamed of. 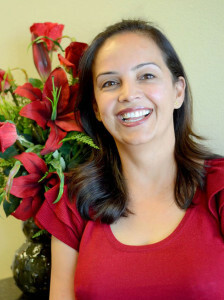 Dr. Dhillon is an expert at rejuvinating and restoring people’s smiles. 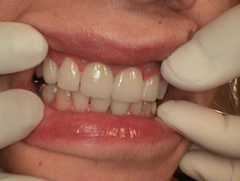 See some of the work we have done for our patients below.